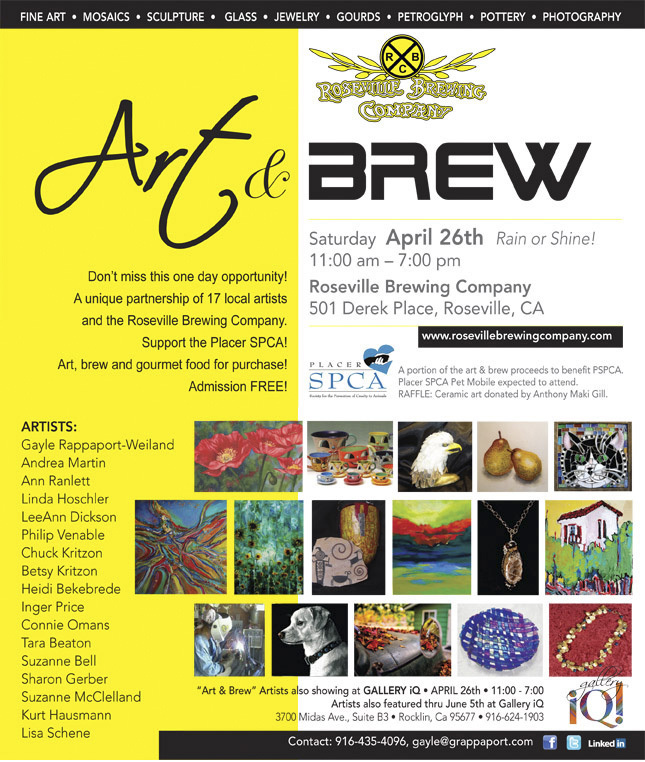 Thanks to Susan Raines for writing this very nice article about me and my participation in the Art & Brew event coming up in April. She’s writing a series of articles about the participating artists. This entry was posted in events, publicity, shows. Bookmark the permalink.